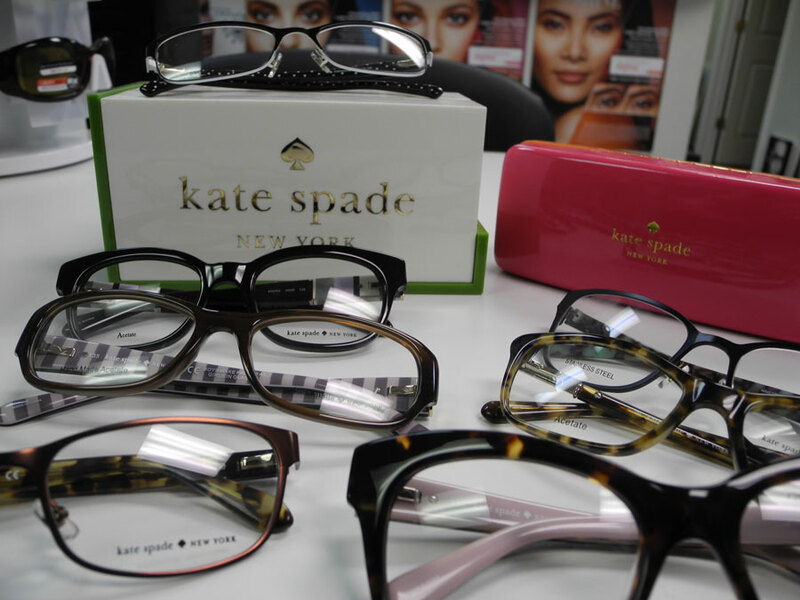 We offer rebates for certain brands. 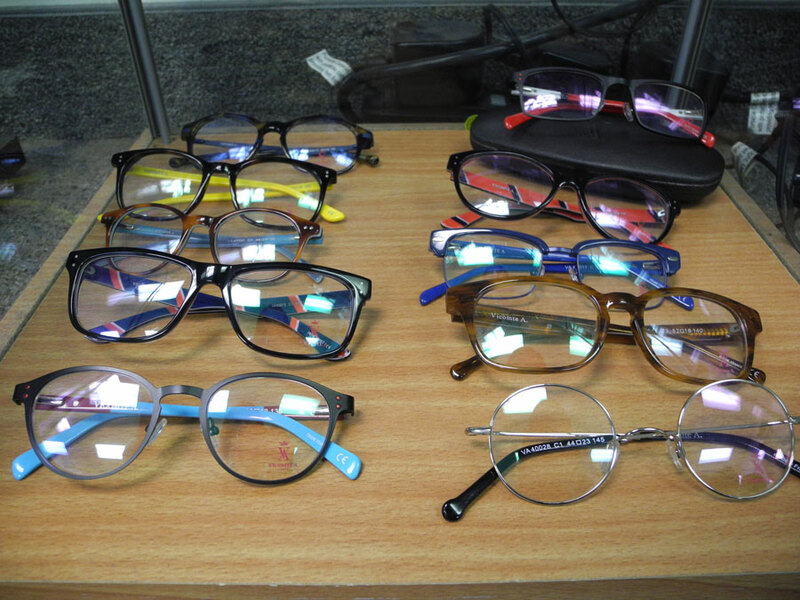 For more information, contact our office. 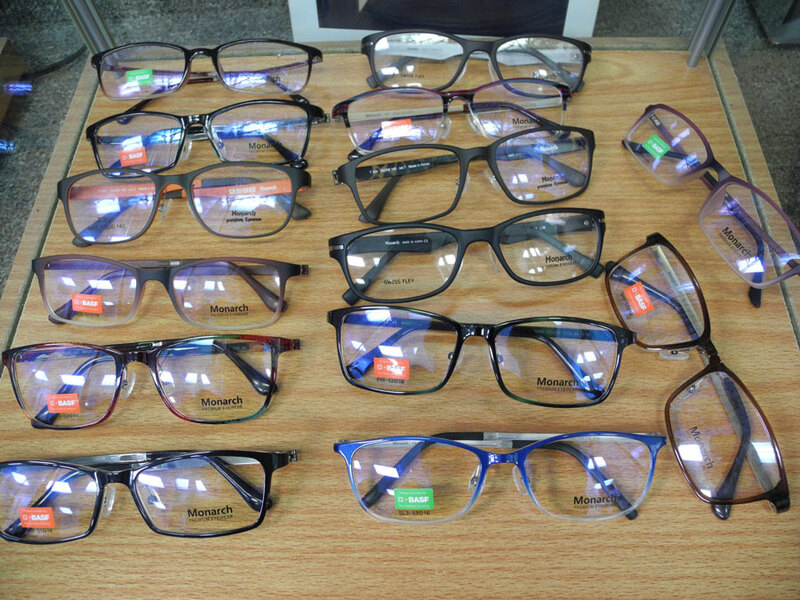 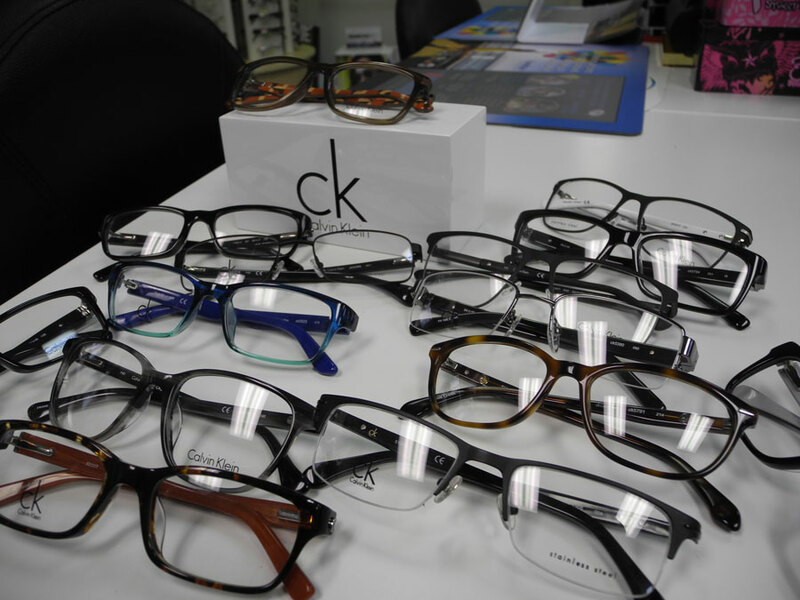 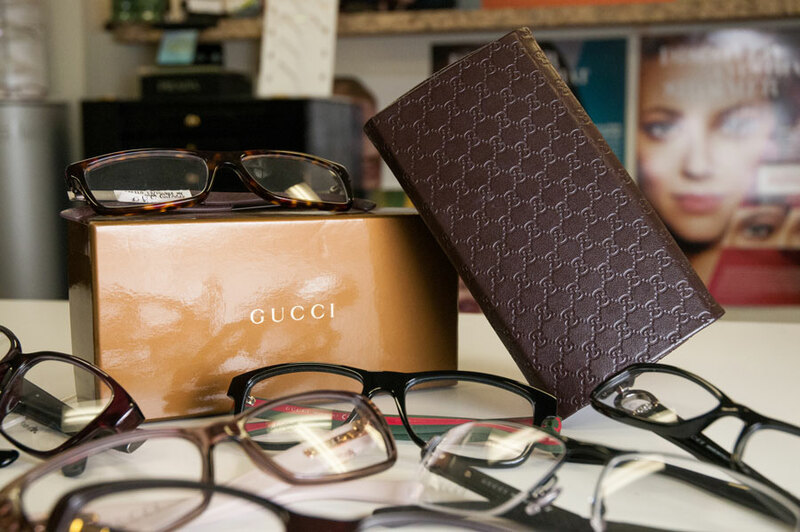 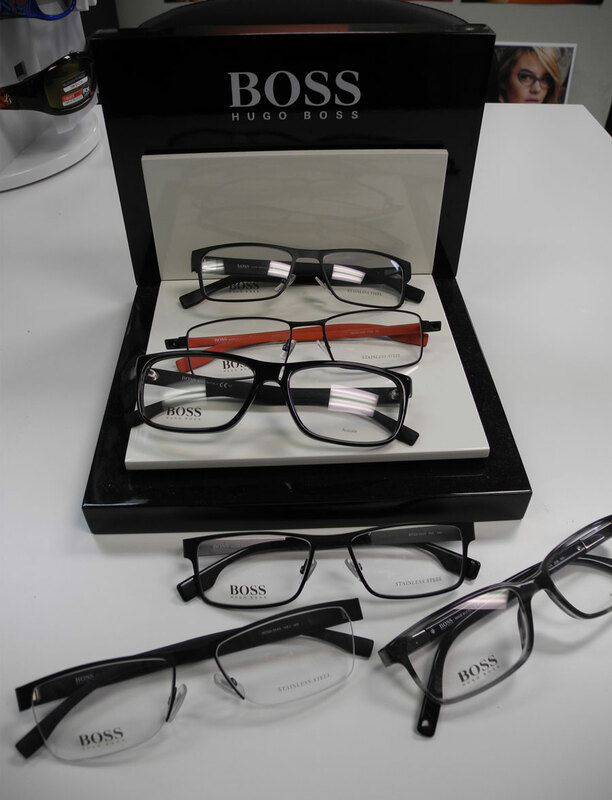 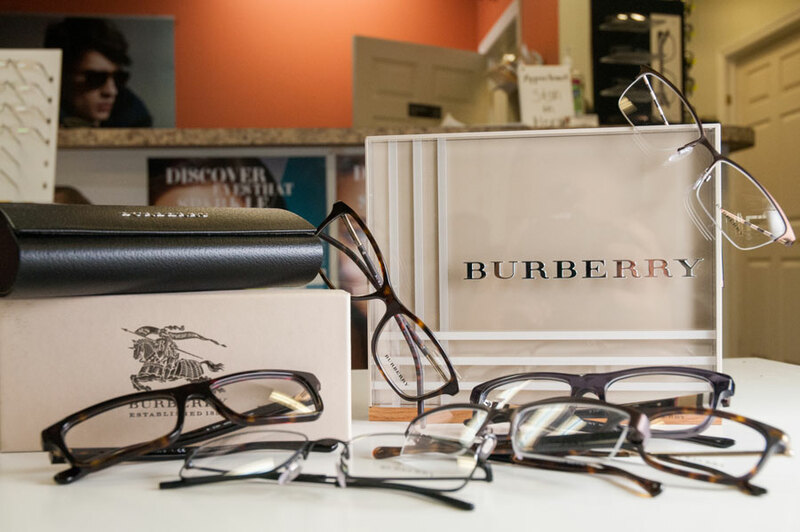 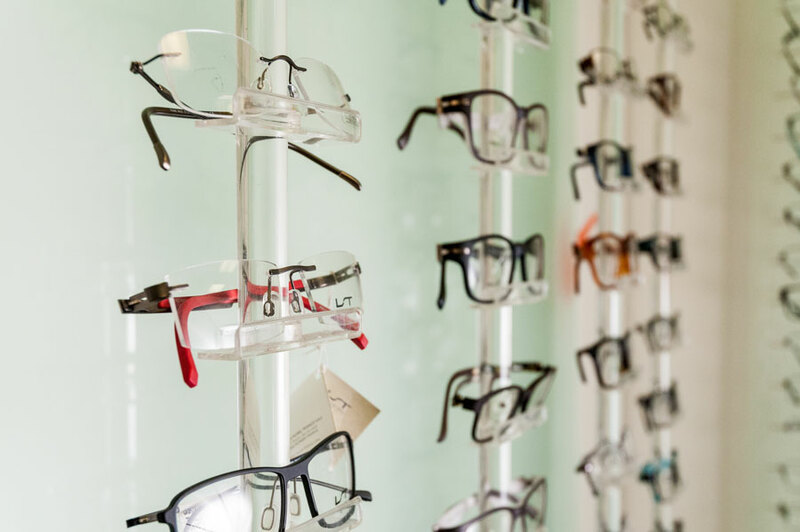 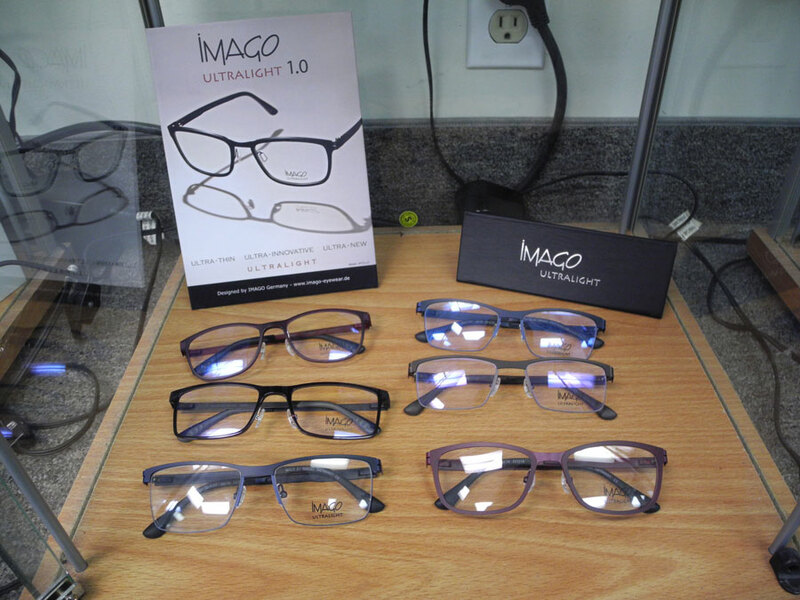 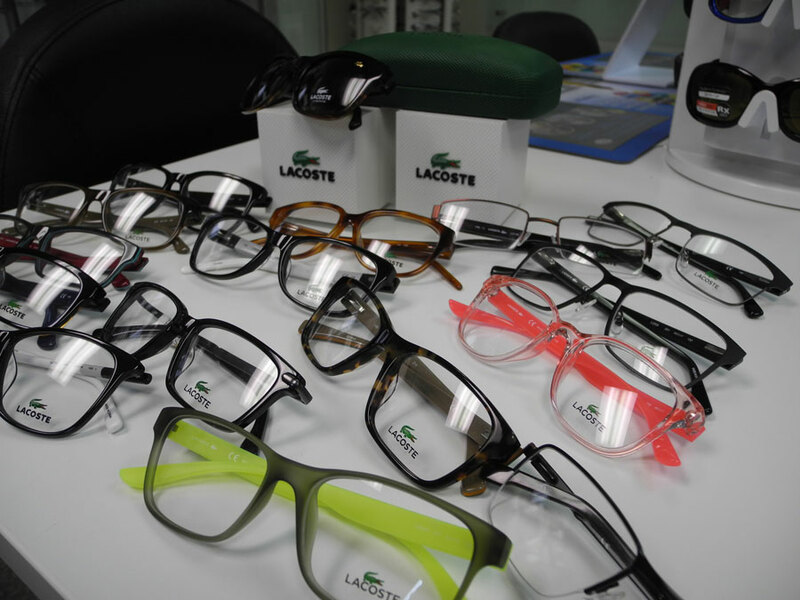 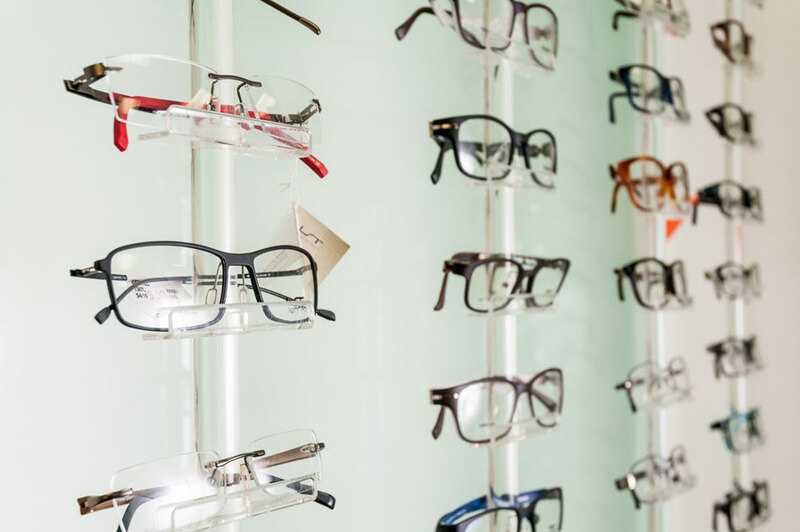 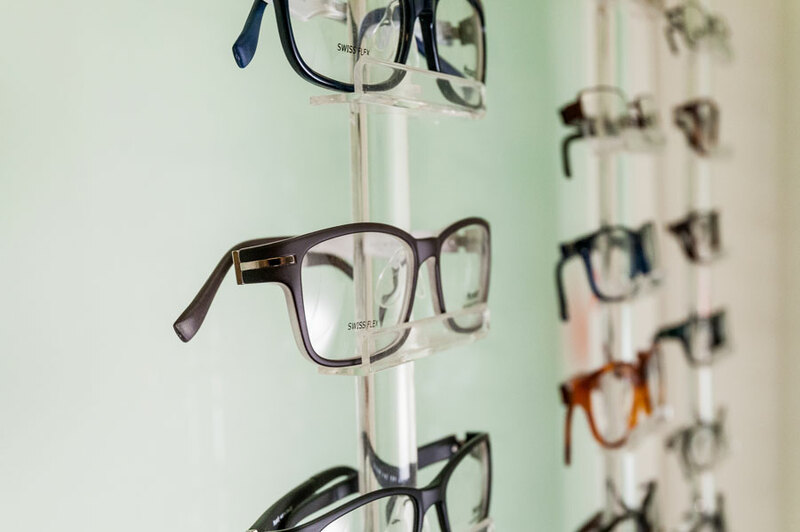 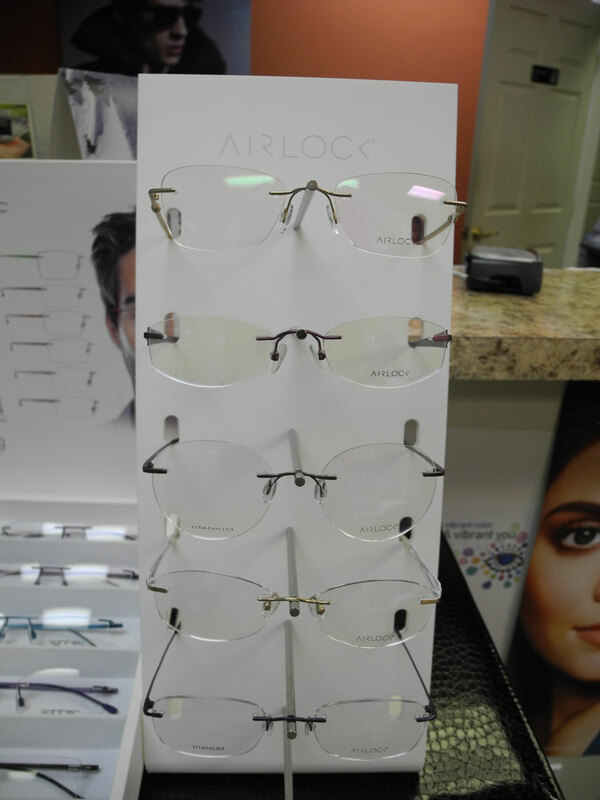 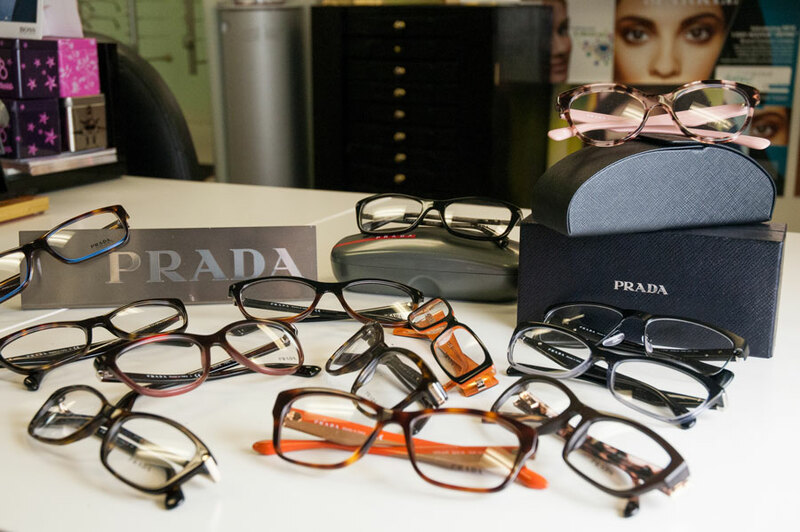 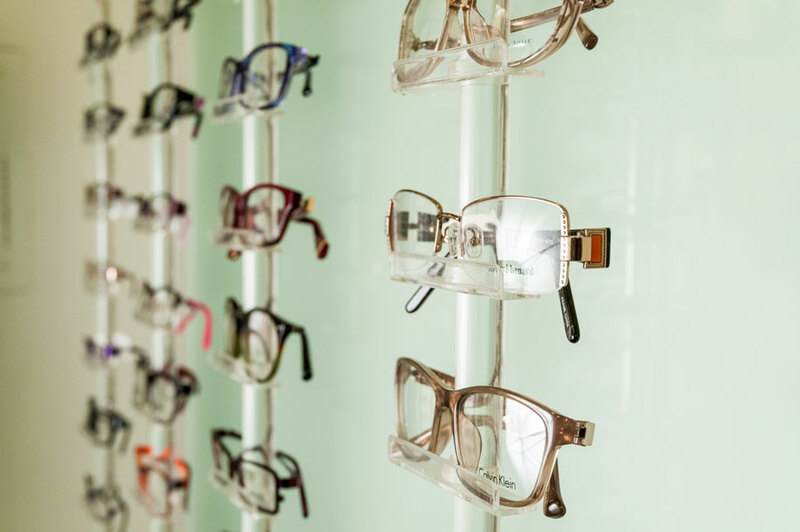 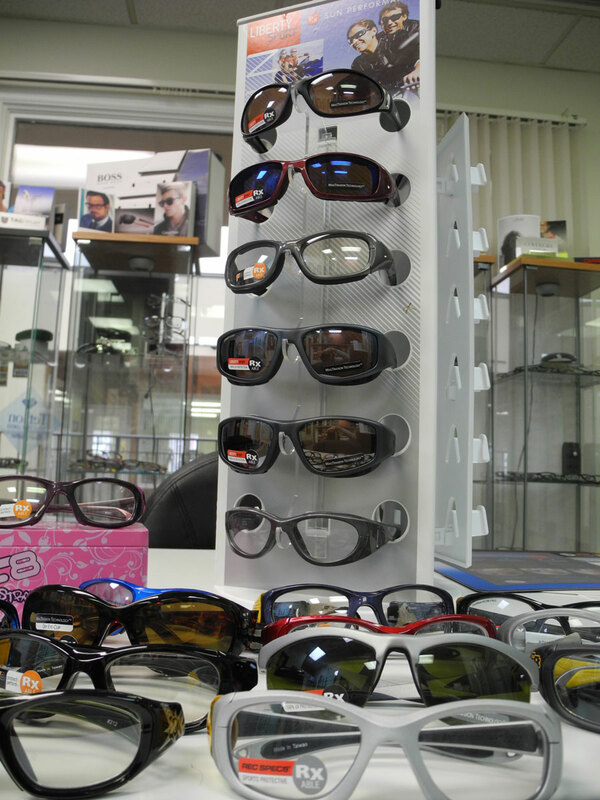 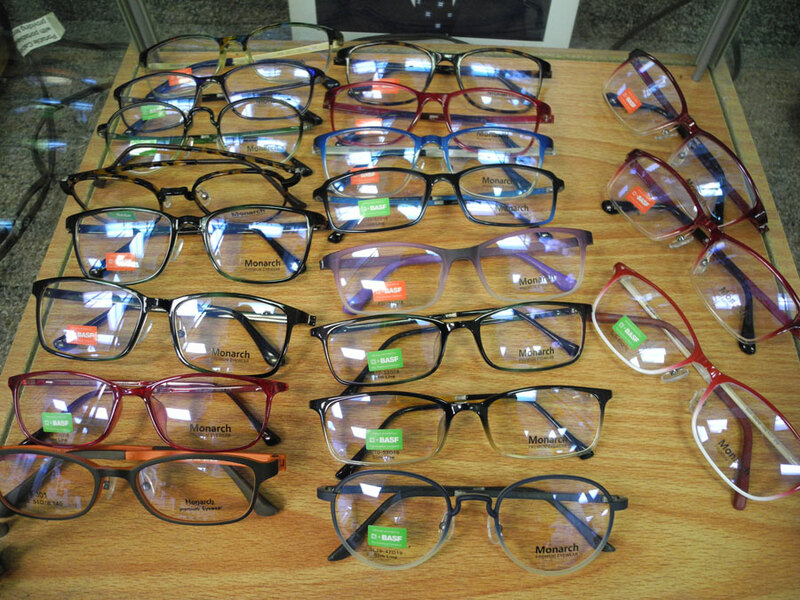 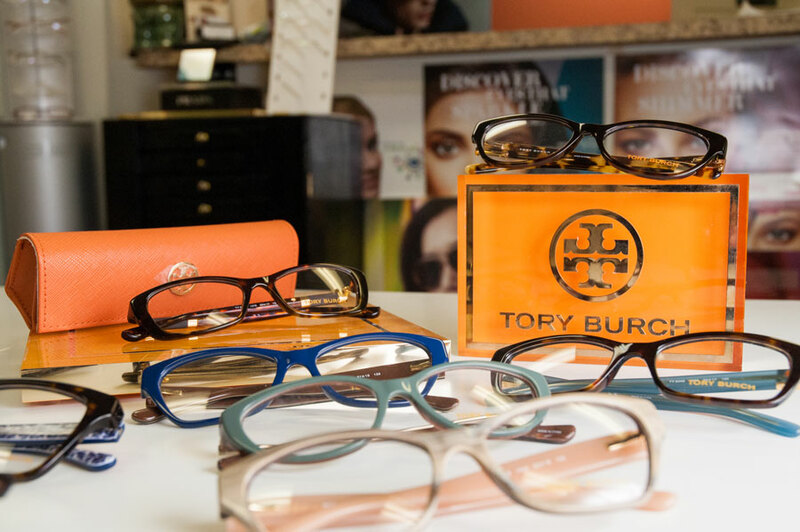 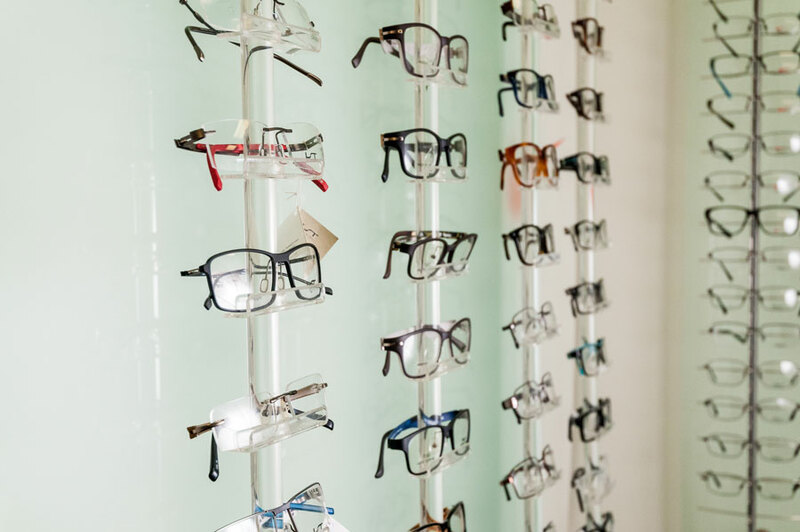 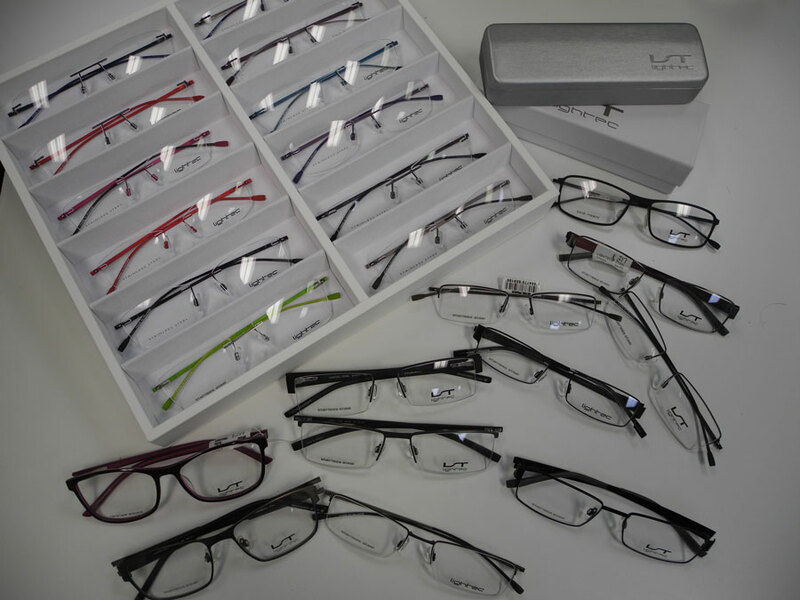 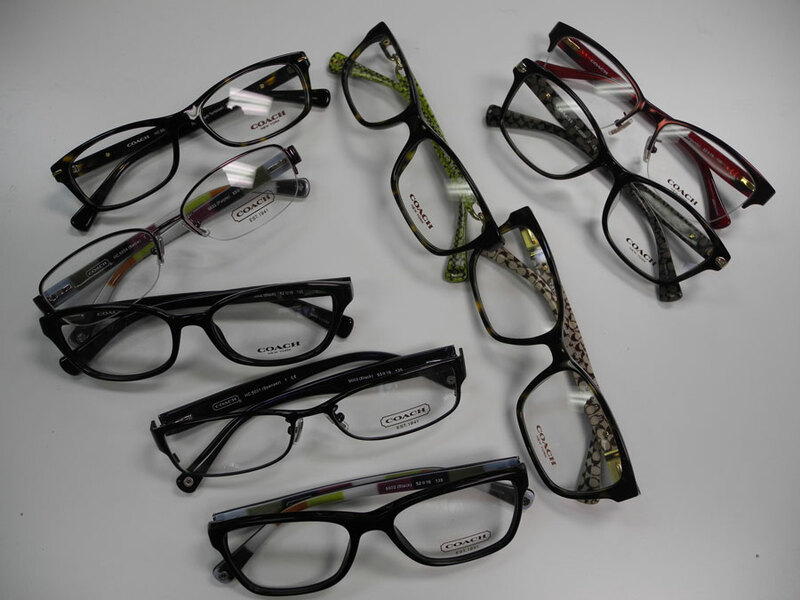 We offer eyeglass lenses including Single Vision, Bifocal, or Progressive lenses made with materials like Plastic, Polycarbonate, and Hi-Index lenses.